It’s time to disconnect and recharge your body, let go of your stress and fatigue! 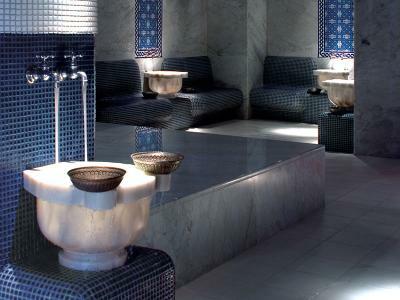 Check in for a one-night stay and enjoy some well-deserved relaxation with Hamam. Package includes overnight accommodation, daily breakfast for two people, unlimited passes to Yoga Public during stay dates, Intro to Hamam treatment at Ten Spa for two, self-parking for one vehicle.